The Hard Return, the follow-up to 2009’s Soft Where, is available now. From the back of the book: The Hard Return is a broken list of metaphors for the human heart. Or it’s a troubling elegy for a disposable world. Or it’s something much less serious than that. 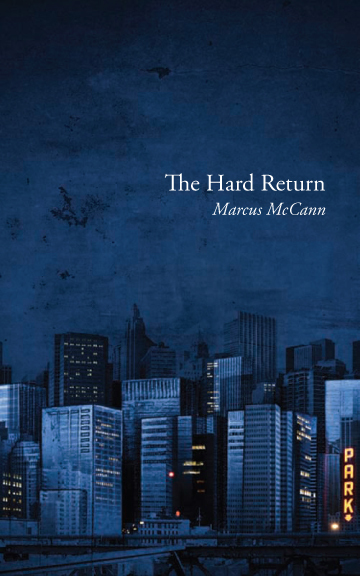 Alternating between loving descriptions of twenty-first-century excess and awkward social situations, Marcus McCann’s poems are sincere and ironic, sad and half-joking, often in the same instant. Buy it here.